The output amplifier employs a discrete differential, multiple feedback filter and output amplifier, with a high cut-off frequency for use with higher sample rates. We decided not to use a sample rate converter and process the data at the incoming sample rate which keeps the signal processing to a minimum. Jitter was minimised by synchronously clocking the digital data with our receiver PLL (removing any jitter from the input signal). All the capacitors associated with the analogue signal path are audiophile grade bypassed with MMK polyester capacitors, and low impedance conductive polymer capacitors are used for DAC decoupling. The power supply utilizes a toroidal transformer, fast rectifier diodes and again audio grade capacitors. There is a power supply for the control micro controller, separate from the digital & analogue audio stages. Special attention being paid to the inter IC control signals ensures the control data noise is kept to a minimum. The End result is an Exceptional DAC that can connect directly to your computer via USB. The sound improvements are Tremendous! 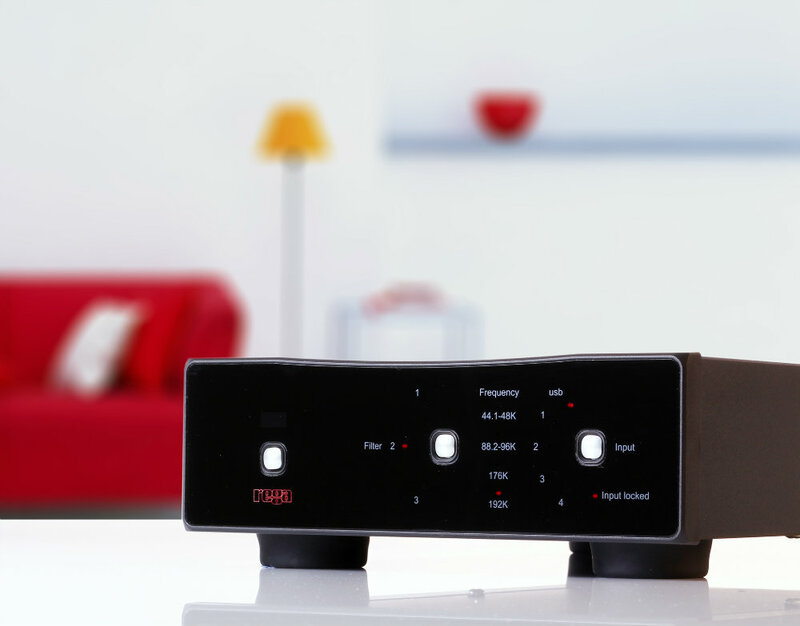 The improved Rega DAC-R images better, has quicker transients, better resolved detail yet rich and warm sounding. It is the most analogue like DAC within its price range. A definite must audition if you are for a DAC in the $1000 to $2000 range. 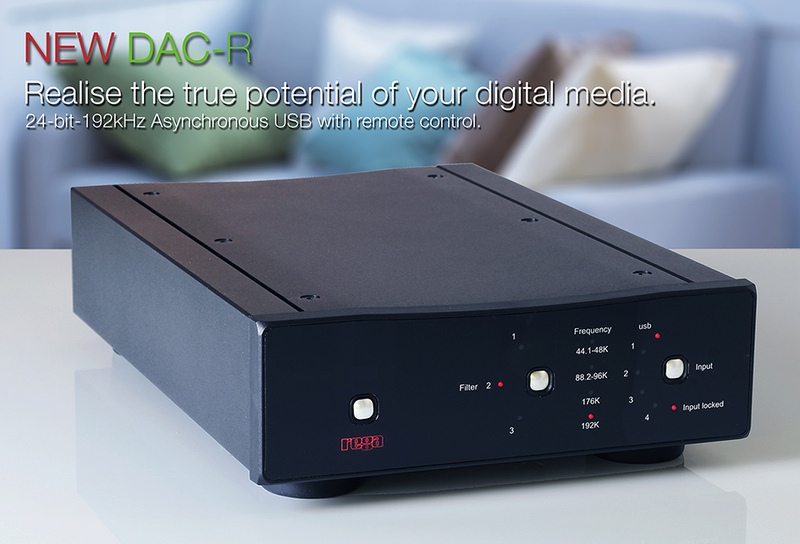 Rega DAC-R is now available at Pat’s Audio Art, Vancouver, BC for audition. Priced to sell at $1299.99.